The Grand Concert Select family of reeds offer a pure, warm tone quality that is stable and consistent from pianissimo to fortissimo, in all registers. The revolutionary cut provides unrivaled flexibility for precise articulation and interval changes. 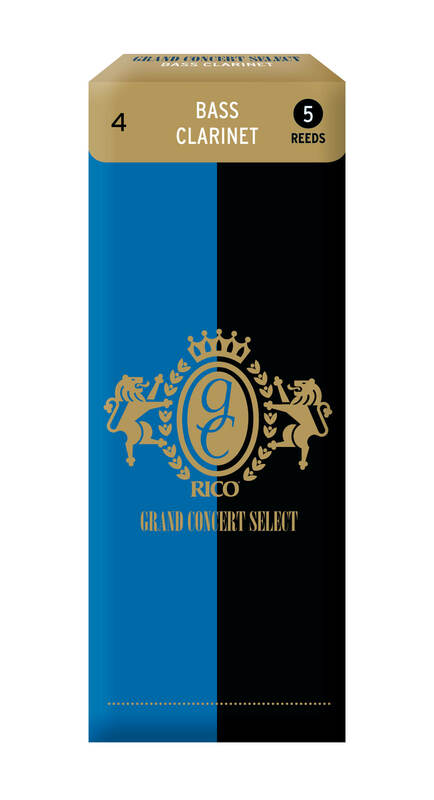 Grand Concert Select pairs unparalleled reed-to-reed consistency with unprecedented longevity.